My father taught me how to scramble eggs when I was a little girl and that lesson has stayed with me all these years. You see, when I was little, Mama was finishing Nursing School and spent many evenings and weekends working toward her degree. During that period, Daddy became the master chef in our house or we’d stay at my Grandmother’s even after Daddy got home from work and eat supper with her. I always loved to see what Daddy had planned as he just took everything in perfect stride. Takeout or fast food was never an option as the town we lived in didn’t even gain a fast food restaurant until my junior year of high school. For that I am now very grateful. One of Daddy’s specialties was scrambled eggs. They were always so light and fluffy that you felt as if you were biting into a cloud! He’d sing as he cracked open the eggs into a huge avocado green bowl with little handles on the side, tossing the egg shells over his head trying to ring the trash can behind him. Of course I would stand in amazement as shell after shell neatly whooshed into the garbage can as if it dared to do anything else. His eggs were always so tender and tasty and were absolutely my favorite. Here are the tips he taught me as a little girl that I still use today for perfect scrambled eggs every time. Cook in a nonstick or cast-iron pan sized for the number of eggs you will be cooking. Heat the pan for about 3 – 5 minutes before you add your eggs to prevent them from sticking. Scrambled eggs really is an essential recipe that is perfect for breakfast, a lazy brunch, or even breakfast for supper. 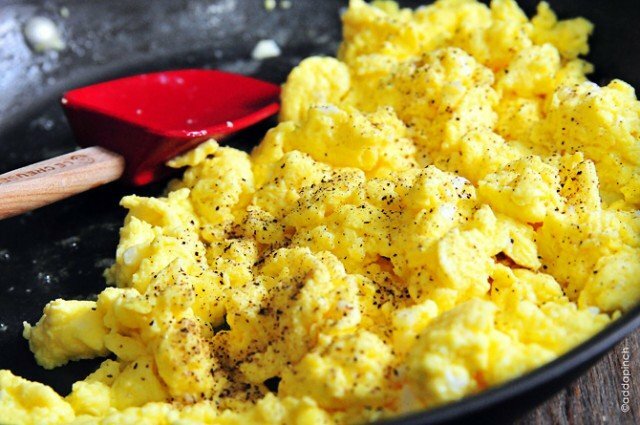 Here’s my recipe for perfect scrambled eggs that I think you’ll love. 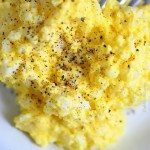 Learn how to scramble eggs for this essential perfect scrambled egg recipe. Crack eggs and pour into a large bowl. Add milk, cream or water. In the meantime, add butter to a nonstick pan or cast iron skillet over low to medium heat to melt. Swirl melted butter around pan to ensure bottom and sides are well-coated and heat until the butter shimmers, about 3 - 5 minutes, making sure that the pan is well-heated. 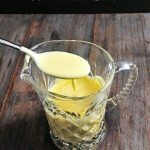 Whisk eggs vigorously until the eggs become a golden color and are well-combined. Air bubbles will begin to show in your egg mixture if you have whipped in plenty of air. 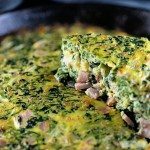 Immediately pour eggs into prepared skillet and cook slowly. Salt and pepper eggs to taste and serve warm. You can add any number of ingredients to your egg mixture before scrambling, as long as it doesn't include too much liquid. Some suggestions include: grated cheese, salsa, sauteed mushrooms and/ or onions, spinach, or even bacon. Now, to figure out how Daddy always made his shot! 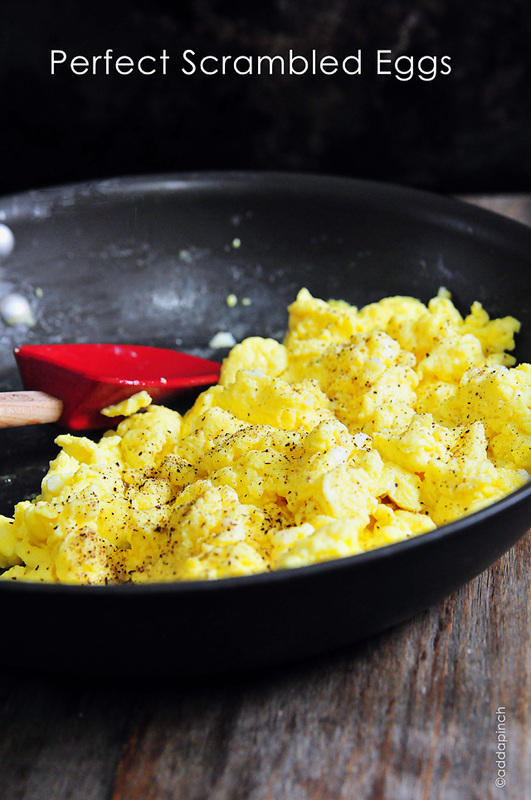 What’s your favorite way to enjoy scrambled eggs? Do you have any tips to share? We eat our weight in scrambled eggs around here! Great tips! Scrambled eggs happen at least once a day around our house. Your Daddy’s eggs sound perfect. Love this! 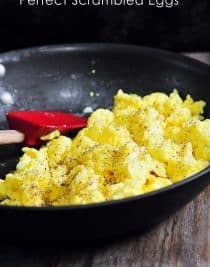 The husband and I are kind of picky about our scrambled eggs so I’m definitely going to put these tips to use next time we make them for breakfast! Still looking for the post to recipe list….hope you get ready soon. 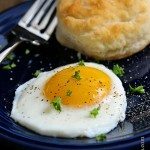 Love your daddy s egg recipe. Thank you. Oooohhh I didnt realize you should wait to add salt until AFTER they are cooked ! thanks ! I actually remember being a newlywed and looking up “Scrambled eggs” in my Joy of Cooking book. I think it’s pretty awesome that you will always have these special treasure of memories of your dad. Thanks for sharing! I wimp out on the whisking part…now I won’t! 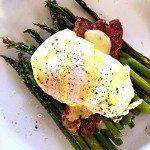 Great tips, we just had breakfast for dinner last night! Now I’ll have to try this method for the next time. 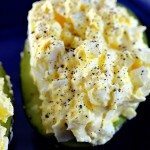 Nice tips for the perfect scrambled eggs here – mine always tend to end up on the dry side and I never have whisked the eggs that much before frying; maybe this will be the magic trick! 🙂 Can’t wait to try your style this weekend, thanks for sharing! I can’t wait to hear how you like them! I can’t scramble an egg without thinking of him tossing those egg shells. Have mercy, they’d be all over my kitchen if I tried that! I prefer my eggs over easy most of the time now but I do appreciate well scrambled eggs! What a lovely story to share of your father and his scrambled egg lesson. Adore this post. Thank you so much, Connie! I love over easy eggs. Goodness, that touch of runny yolk is just perfection, isn’t it?